The new Netflix series is based on comic book legend Frank Miller and ‘Puss in Boots’ writer/producer Tom Wheeler’s upcoming book of the same name. 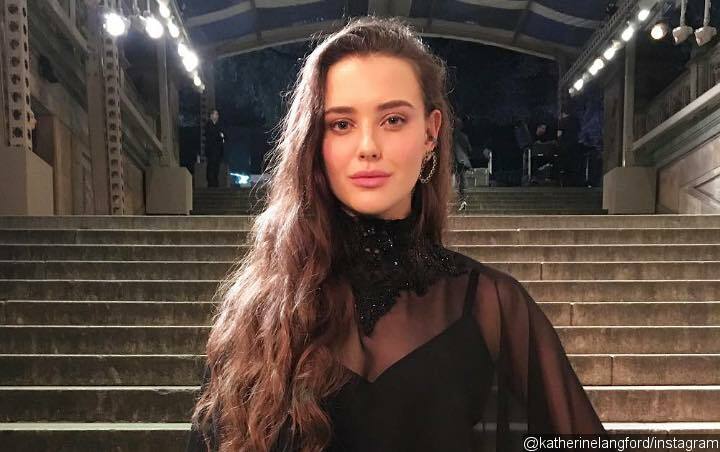 Katherine Langford, the break-out star of Selena Gomez‘s cult Netflix show “13 Reasons Why“, has signed on to play the Lady of the Lake in a new series based on the King Arthur legend. The actress will lead director Zetna Fuentes’ new project, “Cursed“, based on comic book legend Frank Miller and Puss in Boots writer/producer Tom Wheeler’s upcoming book of the same name. Langford has signed on to play Nimue, the teenage heroine who becomes the mysterious and powerful Lady of the Lake. In Arthurian legend, the character is an enchantress who hands King Arthur his mythical sword Excalibur and raises Sir Lancelot after the death of his father. Like “13 Reasons Why”, the 10-episode series will air on Netflix, but no release date has been announced. Wheeler and Miller’s “Cursed” book will be published in late 2019, according to Deadline.